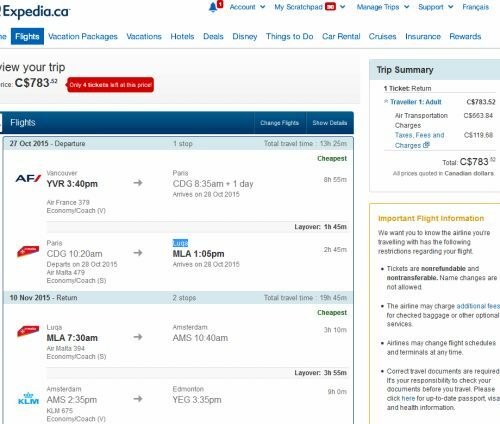 There's been some pretty interesting price drops for off-season travel between Vancouver and Europe lately, on Air France and KLM, mainly for October and November 2015, or early spring 2016 dates. 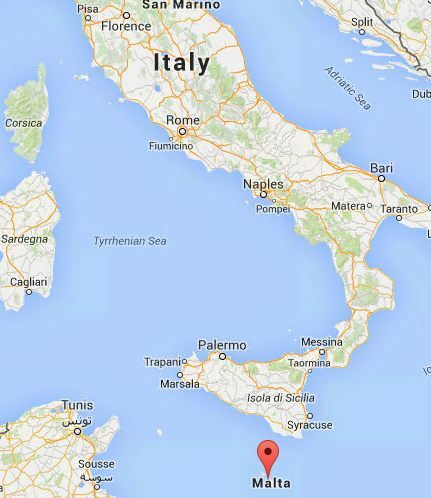 One of the deals that stands out the most to me is the one from Vancouver to the island of Malta (MLA). While other European destinations are starting to turn cold in the off-season dates of late October/November, Malta is still fairly warm, with highs of around 20-23C. 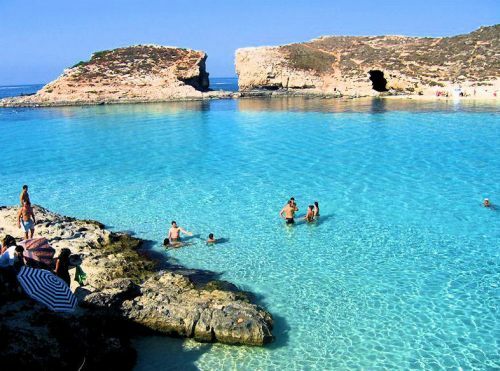 I've never been to Malta, but it's always been pretty high on my wish-list. It looks really interesting, with a lot of historic sites (it's been ruled throughout history by the Romans, the Moors, the Spanish, the French, the British, and more! ), some great natural sites (caves, cliffs, rocks) and surrounded by beautiful water. It's also surprisingly convenient to get there from Vancouver, with 1 stop each way, decent layover times, and no over-nighting on mainland Europe required. UPDATE Fri, Aug 21 @ 9:39 AM PST - It looks like the prices in 2015 might all be higher now. 2016 still has flights in the $700s. I added a few more dates in late April that are working. Seems to be quite a few available dates in late March and most of April 2016. The following AirBNB link will lead you to some great deals on places to stay in Malta for under $60 CAD per night for 2 guests. vancouver, yvr, flight deals, europe, klm, southern europe, air france, luqa, malta and mla. 5 Responses to "Vancouver to the Mediterranean island of Malta - $783 CAD roundtrip including taxes"
I went crazy and got this deal :). Thanks a lot Chris, this is the first time I'm getting a deal from this site, but I foresee it's the first of many. Excellent! Have a great time in Malta! Thanks for posting this Chris! I grew up in Malta and was toying with the idea of heading over for a Fall visit so your timing on this is truly exceptional!! Marcel - hope you have a great time too.